Much abuzz is going on after the Social Security System (SSS) recently mandated the use of Payment Reference Number (PRN) when paying the members’ contribution. In late 2017, the SSS gave out the word that every business, banks, and individuals must use their PRN when they pay their share of the SSS contribution. The idea behind this is to help members see the posting of the contributions in actual-time. An initiative by the SSS, this project is to ensure that each contribution is seen as soon as they are paid in the electronic collection system (e-CS) to help members when filing for benefits and loans. 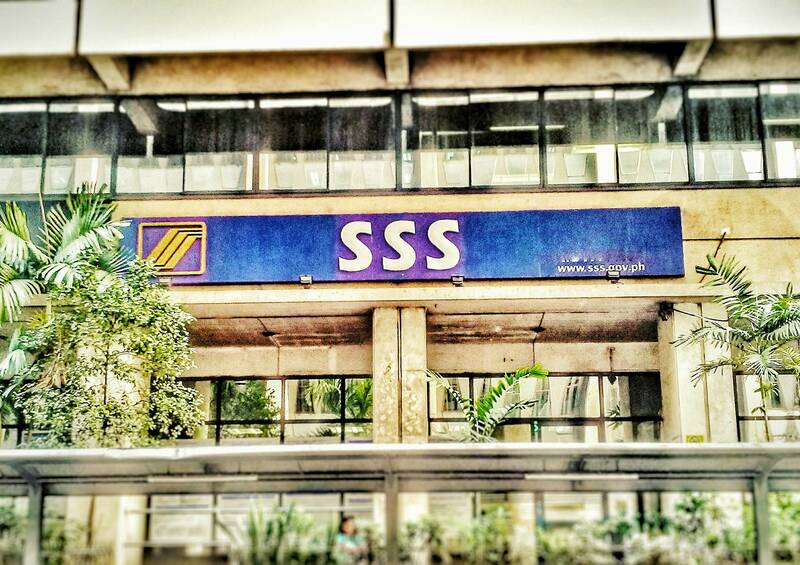 An issue that many SSS members face when applying for their SSS benefits and loan is that their contribution is not updated. For them to avail of the benefit, the member’s record must show that they have paid the contribution for at least three consecutive months. Due to the former process, which is usually manual and consists of lots of passing around of papers, an SSS contribution is not usually posted on real-time, or, in some cases, the time when the SSS member needs it. With the RTPC, the contribution data is readily available within 24 hours after the payment has been made. The implementation of the RTPC starts on January 16, 2018, in which got employers, banks, and individual members scrambling to get their PRNs. In terms of deadlines, it is February 4, 2018 for universal and commercial banks, and March 4, 2018 for all other banks. It is February 10, 2018, for all other entities. The RTCP project comes with good intentions in making SSS processes when it comes to contribution updates more efficient, transparent, and reliable. Now that the means to perform them is now good to go, it is now a matter of our cooperation and patience to make it work for the betterment of all.